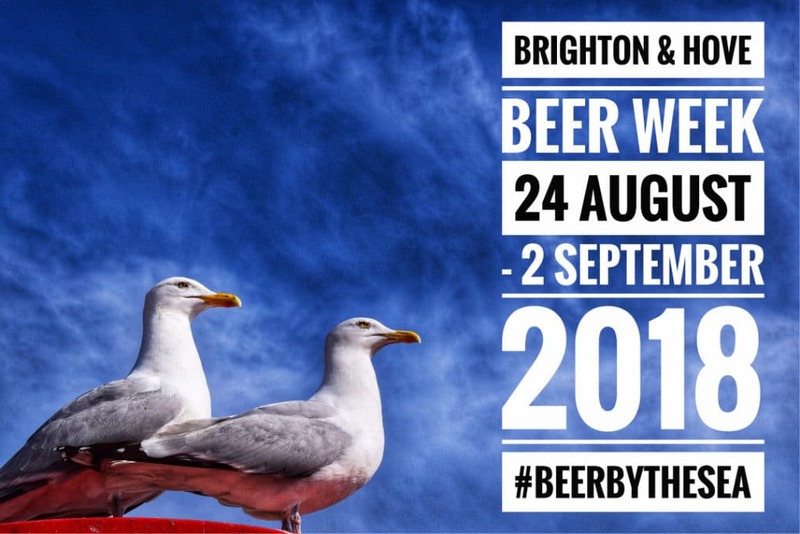 The inaugural Brighton & Hove Beer Week kicks off this Friday (24th August). With more than sixty events taking place across thirty venues throughout the ten-day period, it looks set to be the biggest celebration of beer and brewing the city has ever seen. The week, which runs from Friday 24 August – Sunday 2 September, features tours, tastings, tap takeovers, brewery open days, food, music and exclusive festival brews. On the opening night alone, three exclusive brews – the result of collaborations with Dark Star, UnBarred and Kiln breweries – will be launched at the North Laine Brewhouse, and both Franklins and Brighton Bier will unveil new beers. On the same night there will also be tap takeovers from award-winning breweries Siren and Northern Monk, and a unique, sky-high beer tasting in the British Airways i360, hosted by Harvey’s Brewery. Throughout the week, events will include music and beer pairing nights at The Brunswick, a live brew by Franklins brewery at Bagelman, and a street food and craft beer night at the city’s only micropub, The Watchmaker’s Arms. 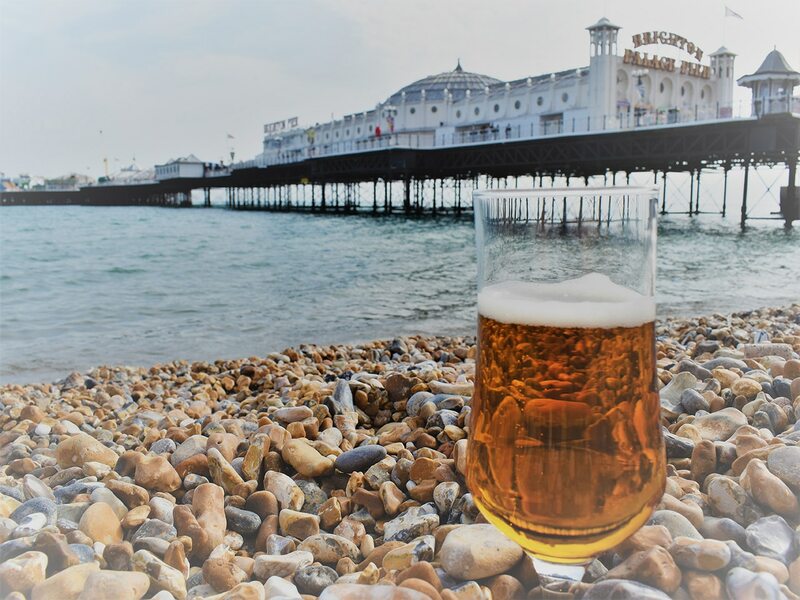 Sussex brewery, Burning Sky, will host their 5th birthday celebrations at The Prince Albert and eight local breweries will get together to host a beer festival on Brighton’s Palace Pier. You can find all the information about Brighton & Hove Beer Week events on the website: www.brightonandhovebeerweek.com.